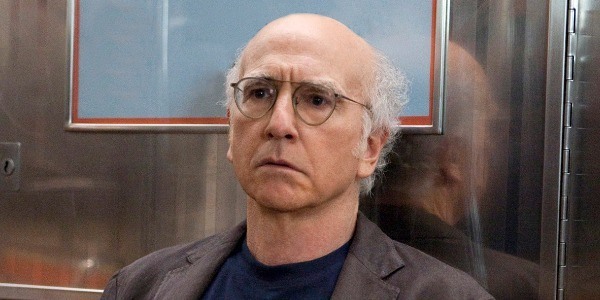 HBO have released the first trailer of the ninth season of Curb Your Enthusiasm and it seems 'nothing has changed' in the five years Larry David has been off screen. The trailer sees Larry shout, scream and get thrown off a bus. It also teases the arrival of Brian Cranston as David's therapist. God help him. The ninth season which starts in the US on Sunday 1st October.